We were always happy to accept kittens that would occasionally drop by or neighborhood puppies that just wanted to cuddle, but on one hot August day we had a very unexpected guest. 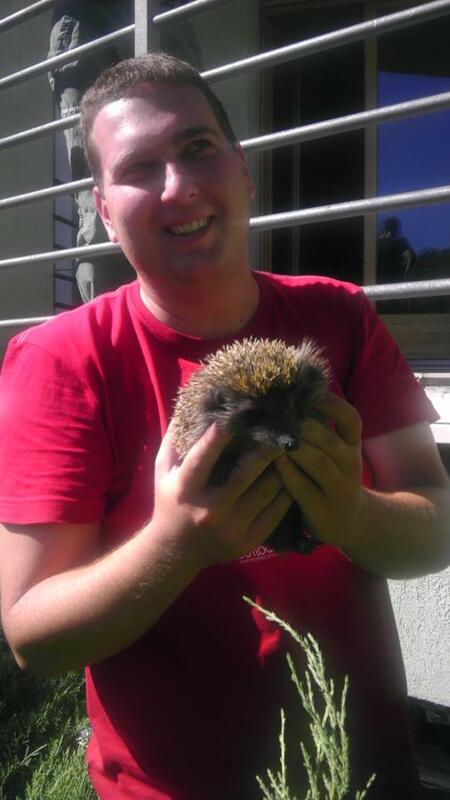 A little hedgehog came to visit us in broad daylight. Everybody hurried to bring him water, milk, improvised food because everyone had their own theory of what hedgehogs prefer. He was our guest for a couple of days and during breaks everyone would go out to see him and try to pet him and then one night he went on his way and disappeared into the Banjica woods. Next »Magento Welcomes 100th Industry Partner to the Family!